NEW ROOF AND SCREENED LANAI! This stunning cul-de-sac home is perfectly situated on a lagoon. Enjoy beautiful 180-degree views on this premium lot. Beautiful stacked stone, double-door entry, and 3-car garage is just the beginning. Beautifully renovated and ready now! Don't miss out on this HGTV worthy home. All new wood-look tile flooring, updated kitchen with granite counter tops, beautiful backsplash, and new high-end LG appliances. Fresh paint inside and and out, and new carpet in all bedrooms. Both baths recently updated with new counter tops, tile floors and fixtures. Great condo,end unit,2 car gar, shows like model. Move in ready. Will sell furnished. 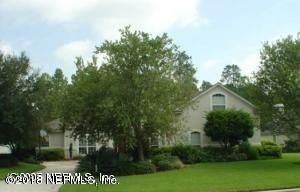 Open plan is quite spacious, has entry way/coat closet, opening into dining/living area and further screened porch. Cathedral ceilings and lots of windows make this a bright,cheery space.Master suite is downstairs along with half bath and unusually large laundry. Opportunity knocks! 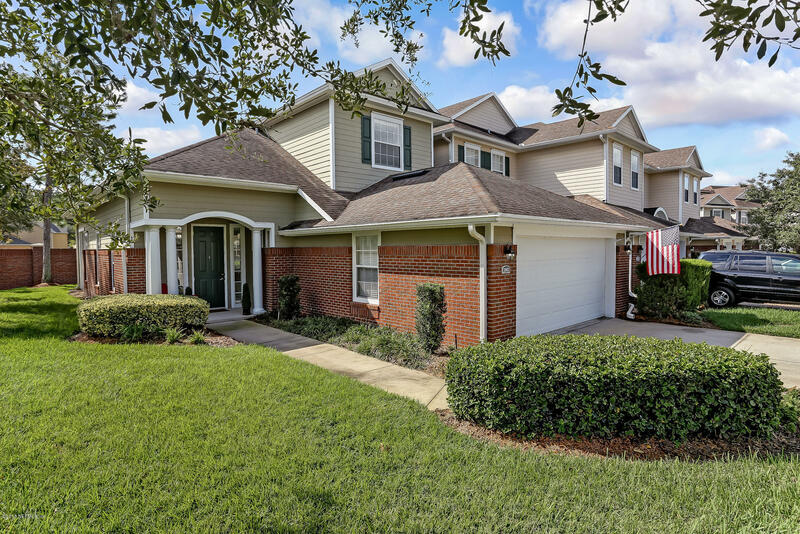 Don't miss this chance to live in this beautifully cared for home in one of Northeast Florida's most sought after communities--- EAGLE HARBOR! The 4 bedroom (1 bedroom is non-conforming) 2 full bath house, is located on a quiet cul-de-sac. Features: a BRAND NEW roof, Oct. 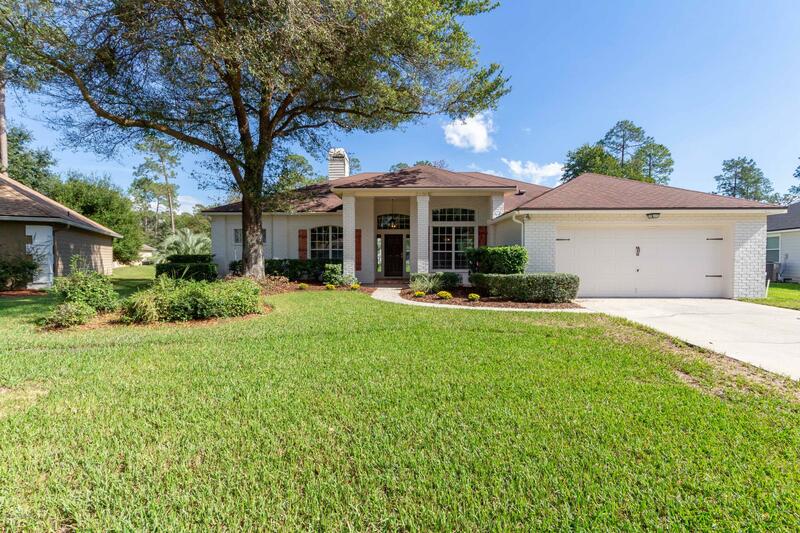 Stunning Pool Home, situated on a private lot in Eagle Harbor! 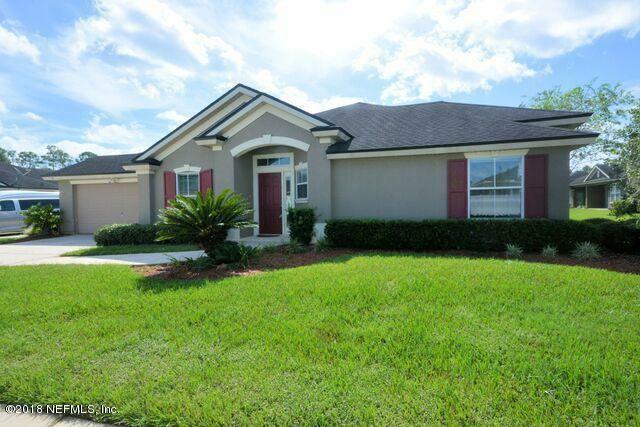 This home is Move-In Ready and perfect for Indoor and Outdoor entertaining! Featuring gleaming Hardwood floors, Fresh Interior paint, New Carpet and a New-marcited Pool! Custom upgrades include a two-story Foyer, wood/wrought iron Staircase, Cathedral Ceiling w/custom beams and a stone Fireplace. 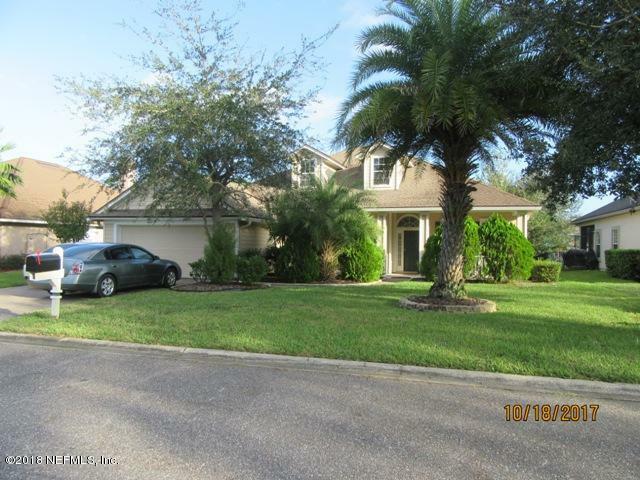 Hard to believe this 4 bedroom 3 full bath home for this awesome price. Won't last!!! 4th bedroom w/attached full bathroom are upstairs; great for guests. NEW CONSTRUCTION! BUYER TO SELECT COLORS! 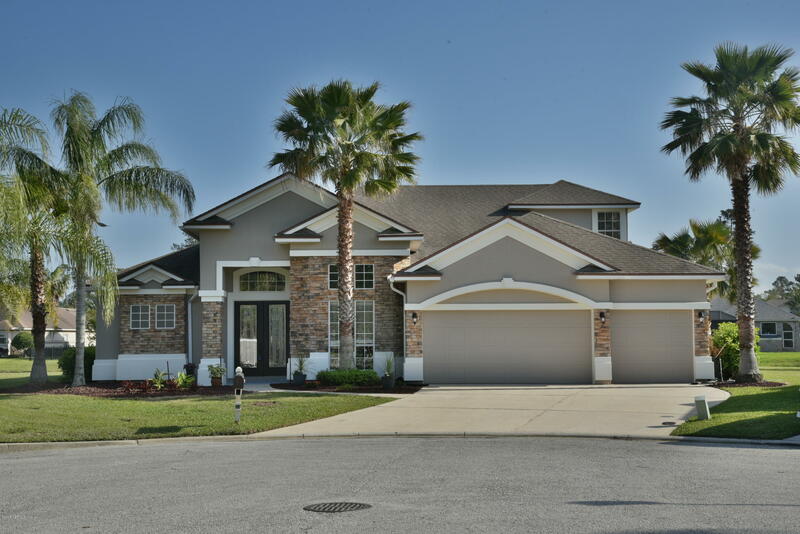 Don't miss this opportunity to own a NEW home in Eagle Harbor! This floor plan design by Vivere Homes will showcase an open, entertaining feel w/split bedrooms for privacy. Impressive double door entry leads you into a bright, open great room w/a double door view through to the back yard. 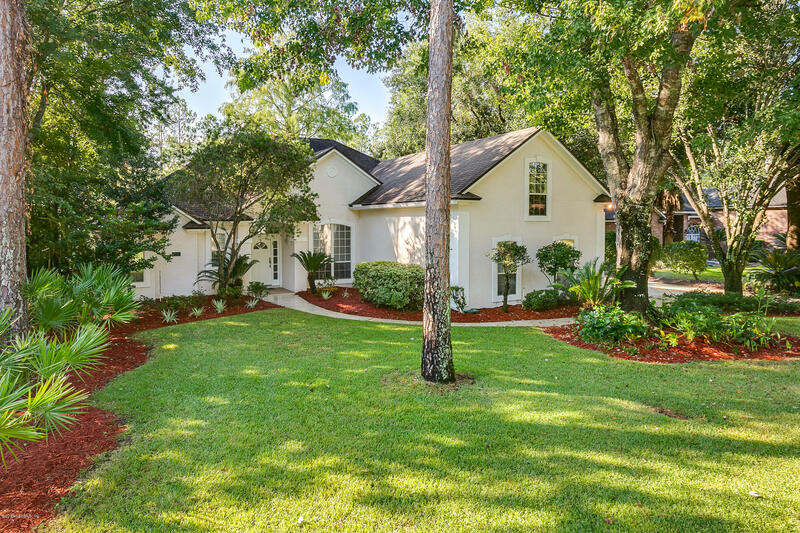 Wonderful original owner home in much desired Waterford Landing of Eagle Harbor. 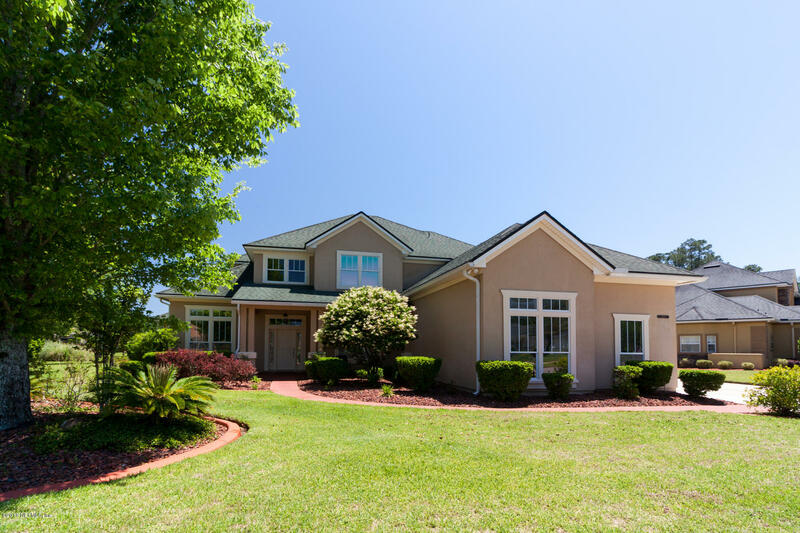 Beautiful Rosewood home in Cypress Creek at Eagle Harbor. 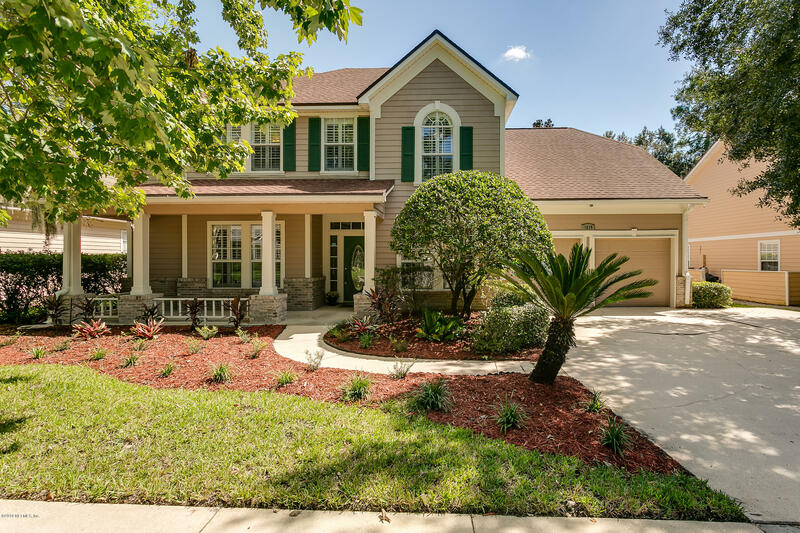 Located in the estate section of Black Creek, the 6 bedroom 4 bath home boasts a beautiful water view. This popular floorplan has it all with formal & casual dining spaces, office/library, kitchen open to family room, master suite & guest suite down stairs. Upstairs are 4 additional bedroom with 2 baths and a bonus room. 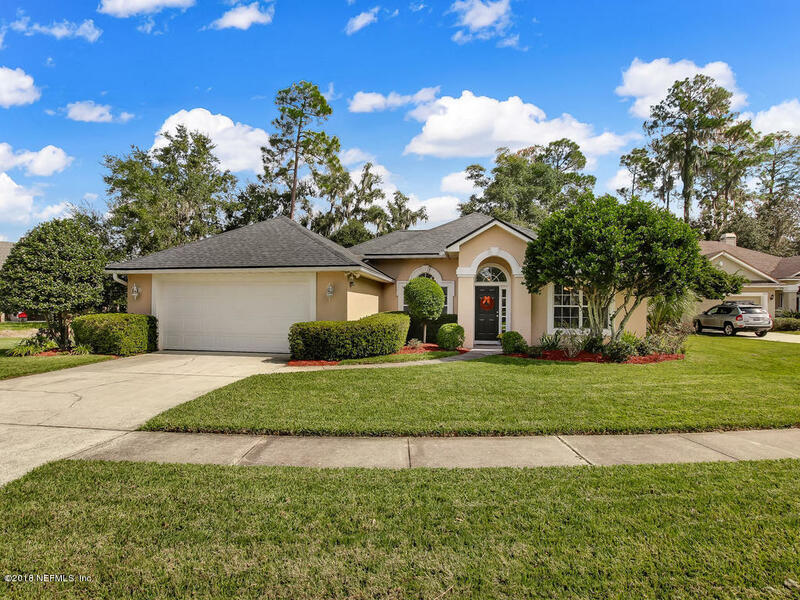 This is a great opportunity for you to own in this wonderful Eagle Harbor neighborhood. This Custom built Sid Higginbotham home is located in the much desired, Commodore Point subdivision! The pristine 4 Bedroom/3 Bath home boasts formal Living and Dining room, Kitchen with eat-in area, Family room with fireplace. Fully updated 2 bedroom with 2 bathroom town home all on ground level. Newly painted inside of house, has new wood floor in foyer, living room and dinning room combo, new tile floors in kitchen, laundry room and both guest and master bathrooms. New plush carpet in master and guest bedroom. 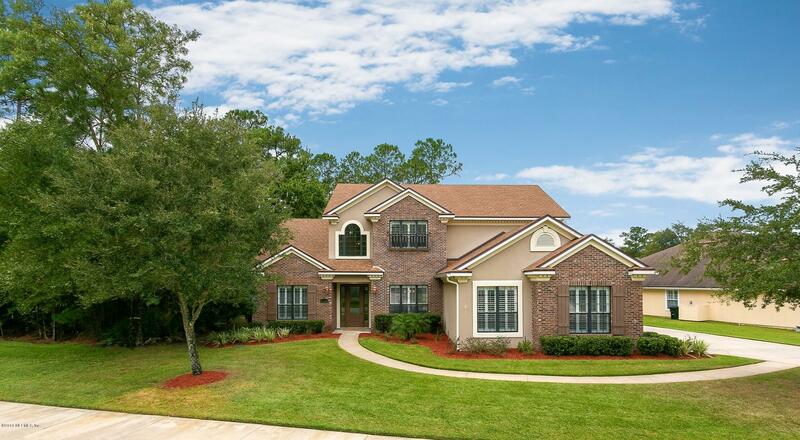 CULDESAC CHARMER Large Eagle Harbor Golf Course home w/6 BR, 3 full and 2 half baths & 3370 SF. Enjoy the extended driveway, mature shade trees & front porch perfect for rockers. Gorgeous traditional elements; wood floors, plantation shutters, crown molding, built-ins, wood burning fireplace, & dramatic staircase.